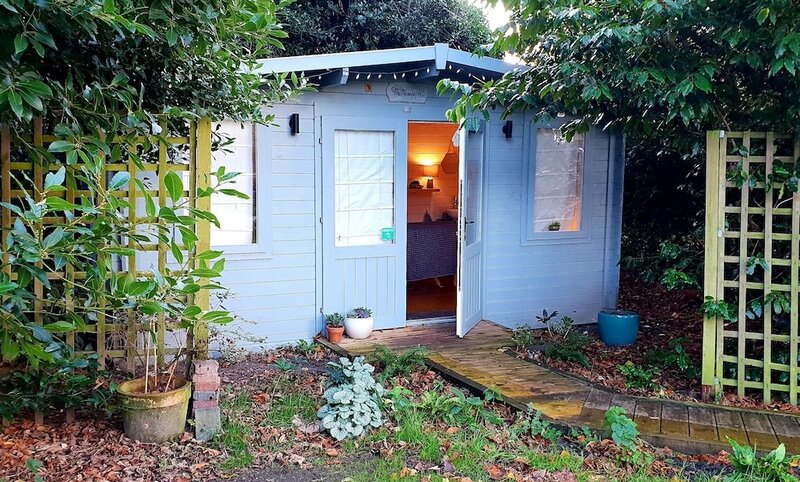 Muddy says: Set in the grounds of the beautiful Grove Hotel – there is something quite magical about having a massage in a cosy hut hidden amongst the trees. 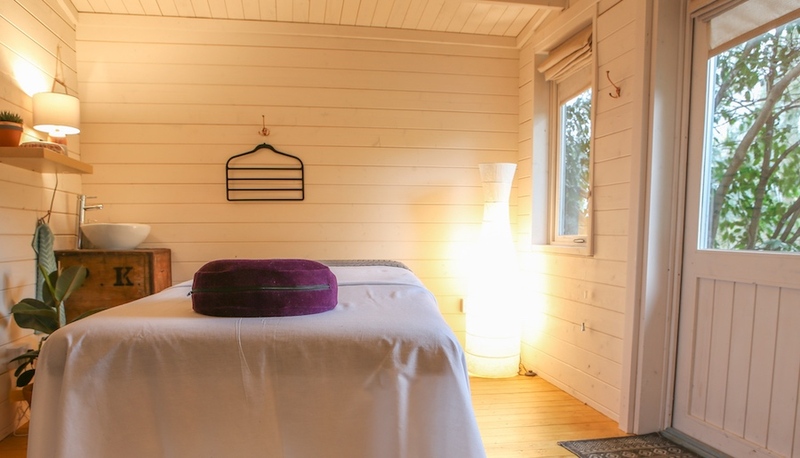 The Massage Hut is a lovely Hygge styled wooden space with soft lighting and warm furnishings that instantly calm you. 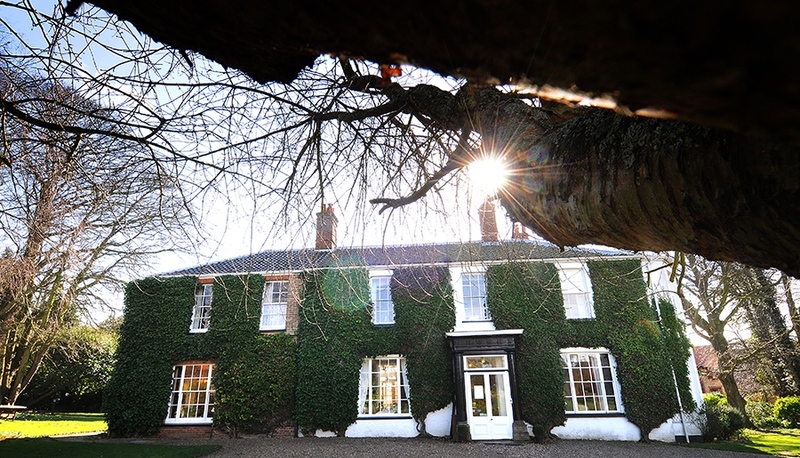 The focus is solely on holistic massage – the simplicity of choosing between only five treatments was a refreshing change. I’m a big fan of less is more – too much choice can itself cause unnecessary stress. Each massage is tailored to your emotional and physical wellbeing, so the experience starts with a chat to establish how you’re feeling. I found this a really useful prelude to the massage and it made me think that rather than a frivolous pamper, massage should be something we do regularly to balance our mental health. 1) The 10 minute chat at the beginning really helped to clear my head and focus me on the holistic benefits of massage. 2) The choice of music – a well chosen playlist of classical tunes! Plus of course the massage was marvellous otherwise it wouldn’t make my Little Black Book!! 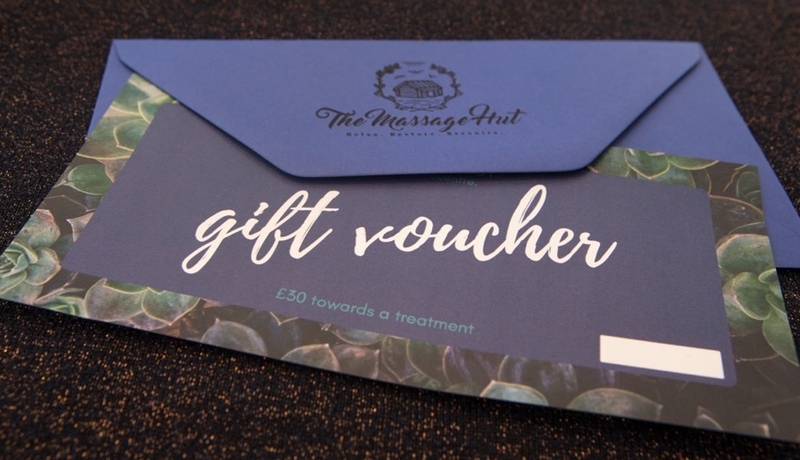 The Massage Hut is open to both residents and non-residents and if you’re in the mood for spoiling yourself they have a rather scrummy afternoon tea package too!